Apple cares about your health. Silently apple releases update on the clock application that helps you monitor your sleep. 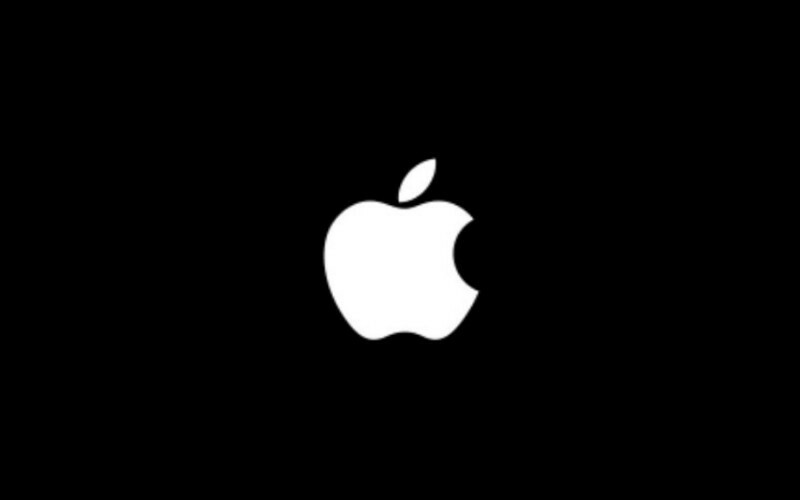 This week Apple delivered its users its new operating system, IOS 10, along with the new iPhone. Among several new features, a new feature appeared on the clock app. When you open the app for the first time after the upgrade, we received a message inviting us to answer a short questionnaire related to sleep. This demonstrates the company’s concern to help us acquire healthy habits. The app also received a new designer, which approached to paid apps. The fact that a reminder with a goal set encourages the user to fulfill it. Audio options for awakening are also very refined, I am testing a little time, but this simple change approached me more app. Do the test and also tell me what you think.